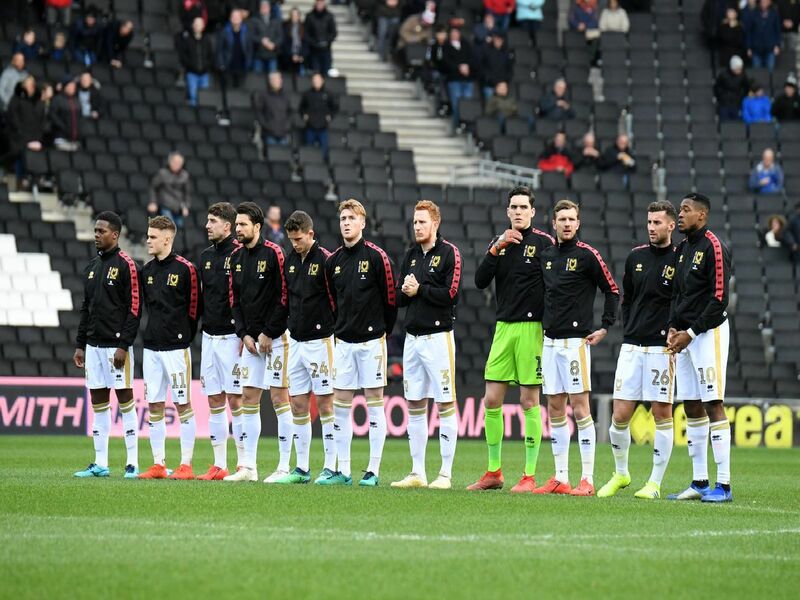 MK Dons lost for a seventh time in 10 games on Saturday, going down 3-1 Swindon Town. Click through the gallery to see how the players rated at Stadium MK. Will be thoroughly disappointed with Swindon's first two goals. Had to do better with both. Needs to communicate far better after another shaky performance in the centre of the defence. Looked reticent to break over the half-way line where previously he has shone. Looked to be having an assured game until his challenge gave away a penalty for Swindon to make it 3-1.